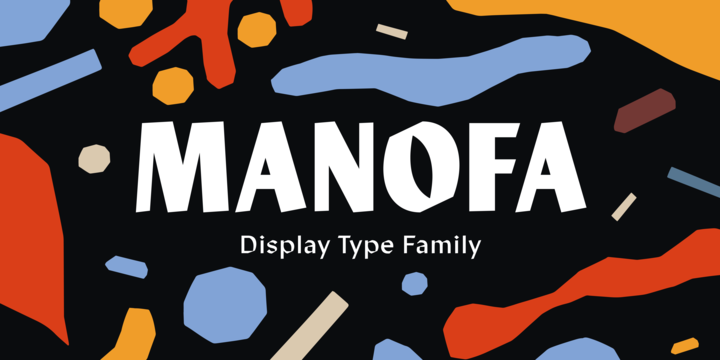 Manofa is a calligraphic sans serif typeface created by Mariya V. Pigoulevskaya and published by The Northern Bloack Ltd. which is available in two version (Regular & Condensed) each with 4 weights (Light, Regular, Medium, Bold) and italics. Also it has useful Open Type features ideal for your projects. Enjoy! Foundry: The Northern Bloack Ltd.
Price: starting from $24,19 for one font to $305,91 for all 16 fonts. A font description published on Thursday, May 17th, 2018 in Fonts, Mariya V. Pigoulevskaya, The Northern Block by Alexandra that has 1,350 views.